- Capacity: 200 Cone per hour. 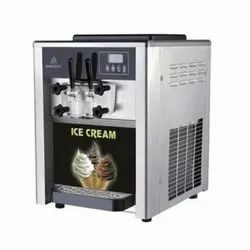 Spaceman Softy ice cream machines with single / Double/ 3 Flavor machines.with individual control, Optional single / Double compressor. The machine is sturdy, and has been used in major QSR Chains like, KFC, McDonald, Across the globe. 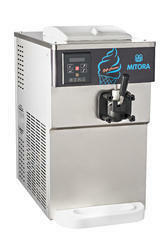 We are offering Softy Ice Cream Machine to our client.